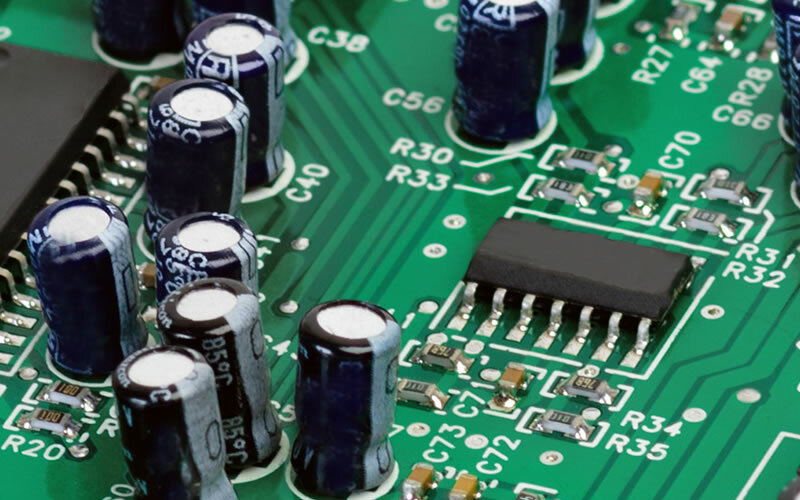 Our services include both repair and supply of circuit boards. Our Printed Circuit Board range is available in various shapes and sizes, with thousands of applications used in virtually all-electronic devices, such as domestic machines, personal computers and retail products. Our services include the repair and supply of circuit boards from main processor units, personal computer motherboards to light boards.